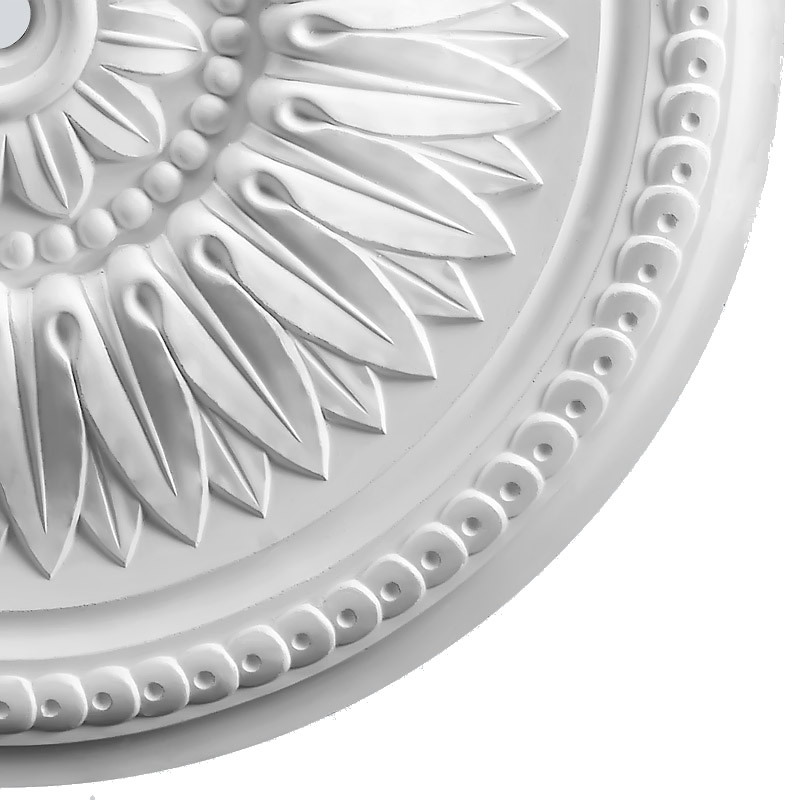 The Beaded Floral Plaster Ceiling Rose is a Classic period design. 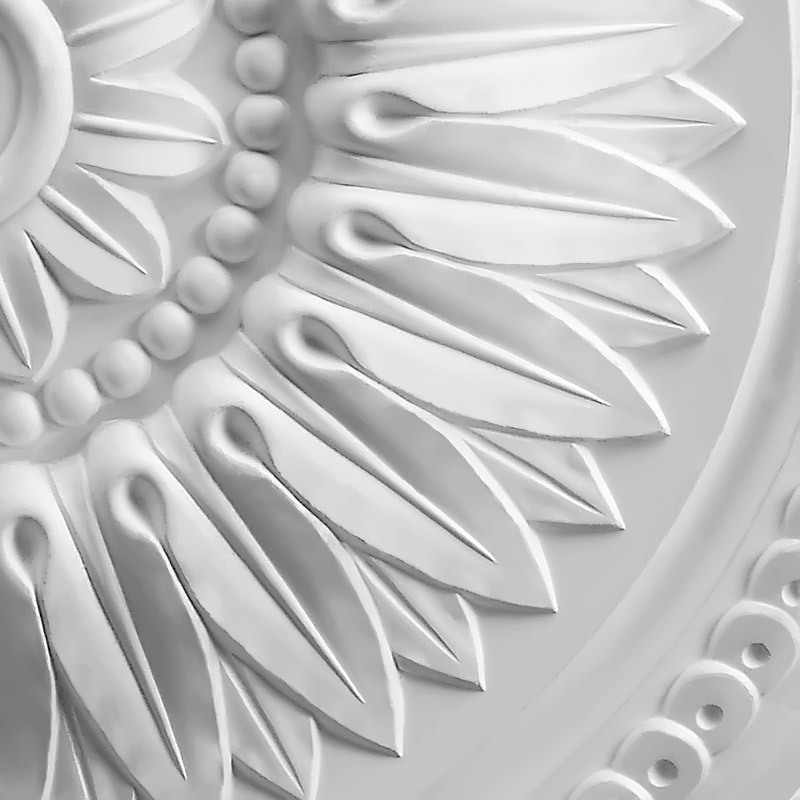 This Plaster Ceiling Rose is from an original Victorian design, with a beaded centre ring and delicately cast leaves. 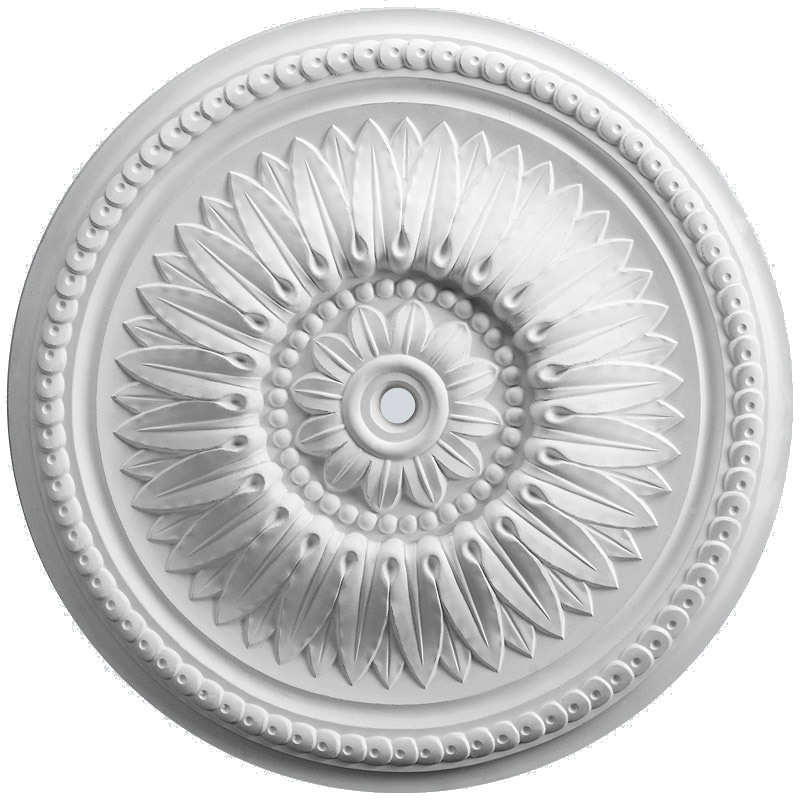 The Diameter of this ceiling rose is 450mm or 17.7 inches. 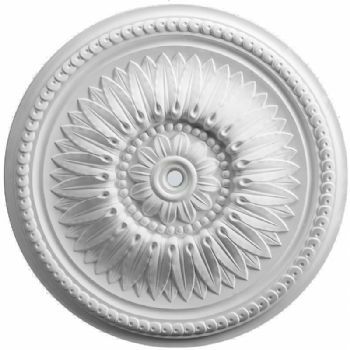 Delivery for Plaster Ceiling Roses is just £10, but please ensure you supply a direct contact phone number for us to give the couriers, failure to do so may delay your order. 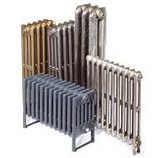 If you are not sure you will be in to receive your item, please also let us have details of a safe place or a neighbour where the driver can leave this item.